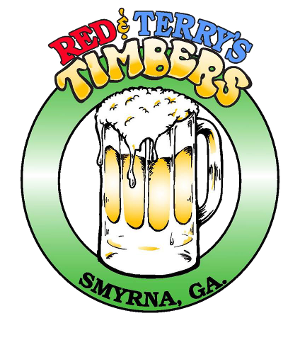 Have a satisfying and memorable, casual dining experience at Red and Terry's Timbers in Smyrna, Georgia. 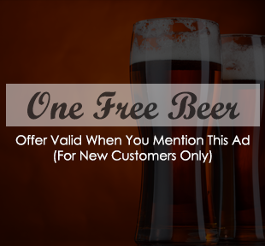 Our friendly neighborhood tavern offers the best-tasting American food made from the highest quality ingredients. With our more than 35 years of experience, we take pride in offering delicious meals and drinks at reasonable prices. You'll also enjoy a warm welcome from our friendly and attentive staff. Visit Red & Terry's Timbers today and feast on our specialty dishes made with passion and love. Feast on classic burgers and steaks prepared just the way you like them. At Red and Terry's Timbers, we offer freshly served American food at great prices. Delight in our daily and weekly specials! Each day of the week, we offer some of our signature dishes with drinks and games at low prices.